Do I need a restring? 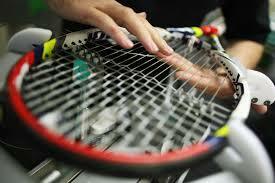 Restring your tennis or squash racket with our EXPRESS service. Rackets restrung within 24hours of receiving them. 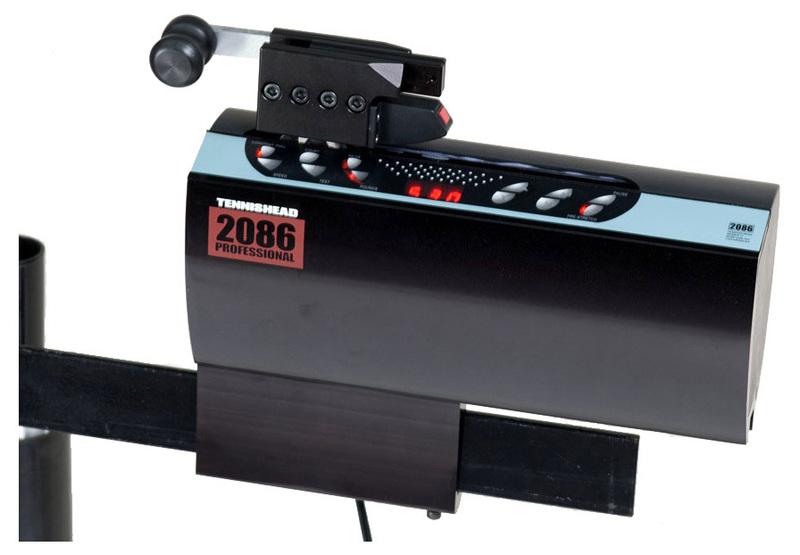 Professionally strung using constant-pull technology to ensure accurate tension on your order. 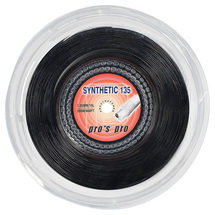 Choose your strings from the wide range available and we'll do the rest. Hassle free service, professionally strung and ready to hit. FREE collection and delivery to Altrincham, Sale, Lymm. 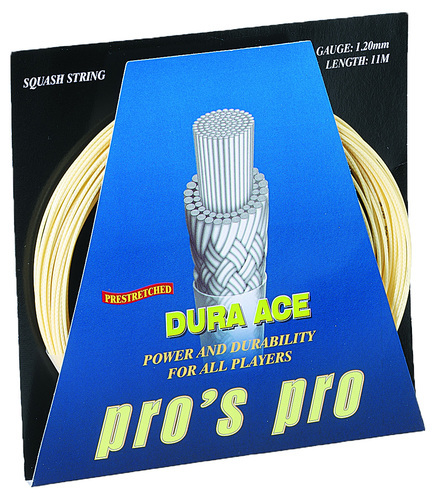 We will contact you to agree the tension you require before stringing your racket.